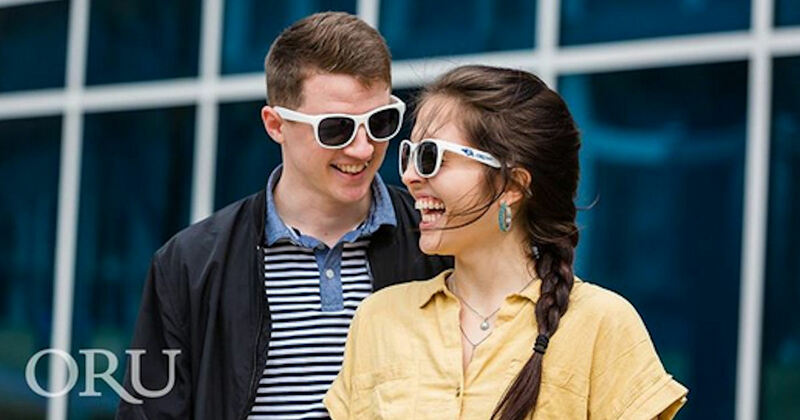 Get a free pair of ORU Sunglasses! Click the 'Learn More' button on their Facebook post and fill in the pop-up form. *Note: May not be mobile friendly, so if you don't get the free sunglasses form please access the page from your computer.